first thanks for all your great work !!! Could it be possible to move a selected item ( with the folder which containing it and all is Inside ) to another location ? 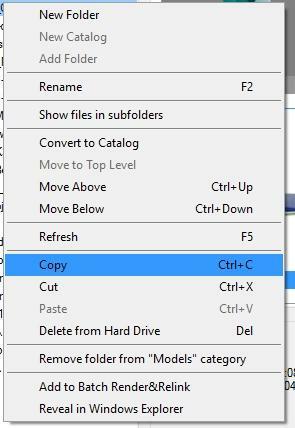 Simple drag&drop a directory to new location. Also you can use a cut/copy menu item from treeview menu.